Now you don't need to be able to grow a mustache to celebrate Movember. 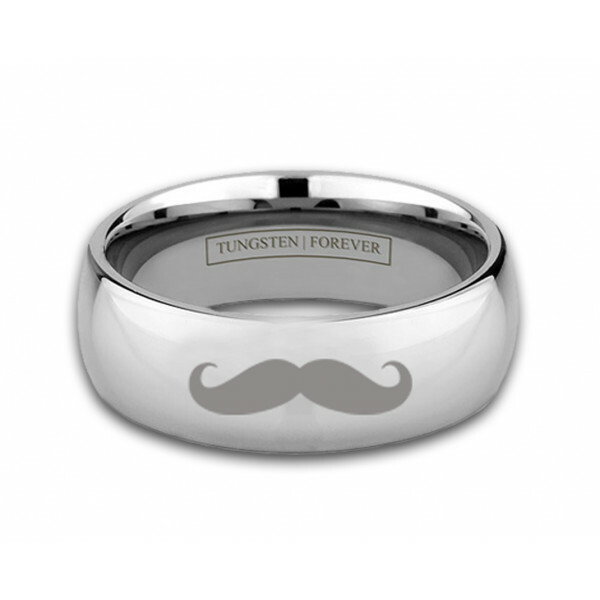 Help raise awareness all year long with you very own MUSTACHE RING. 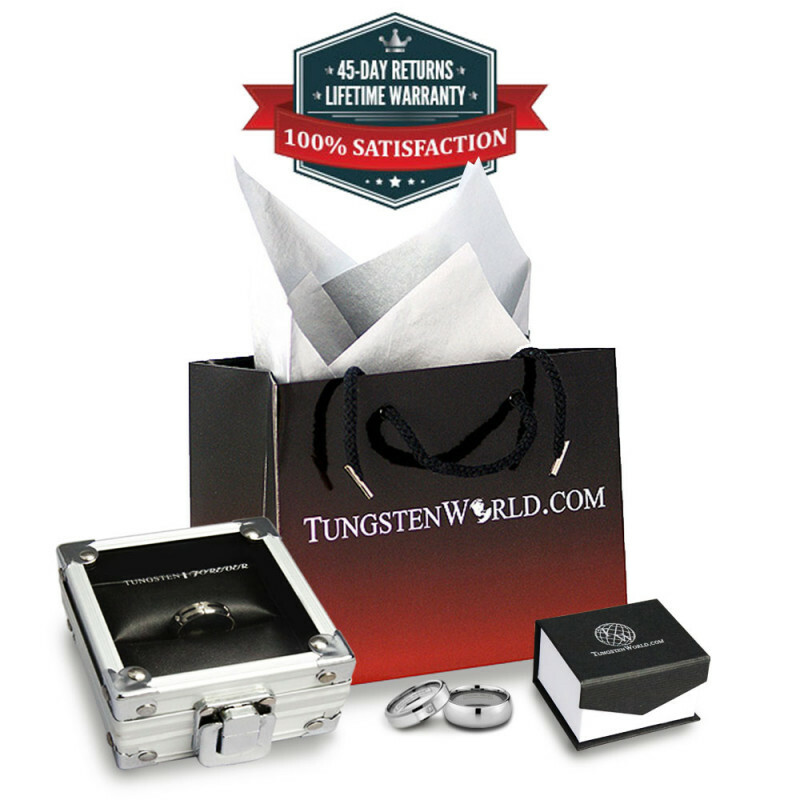 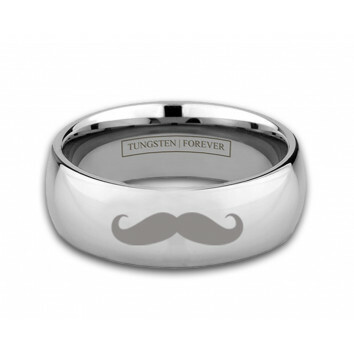 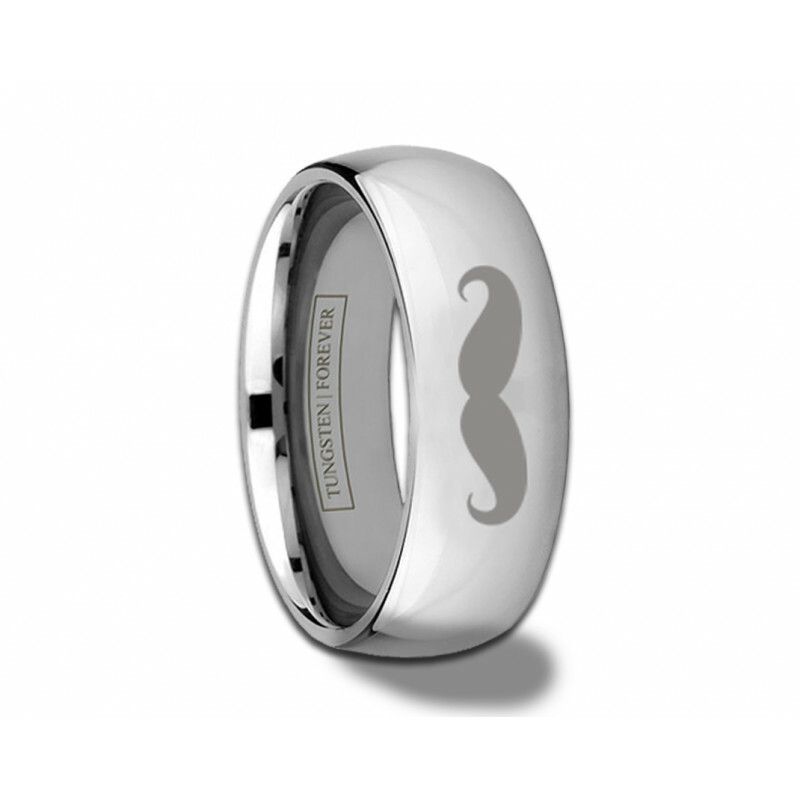 With its classic handlebar style 'stache, the MUSTACHE RING is available in your choice of 6mm or 8mm and expertly engraved on a domed, high polished tungsten band.